View here the list of the shows during the Gallery Night. 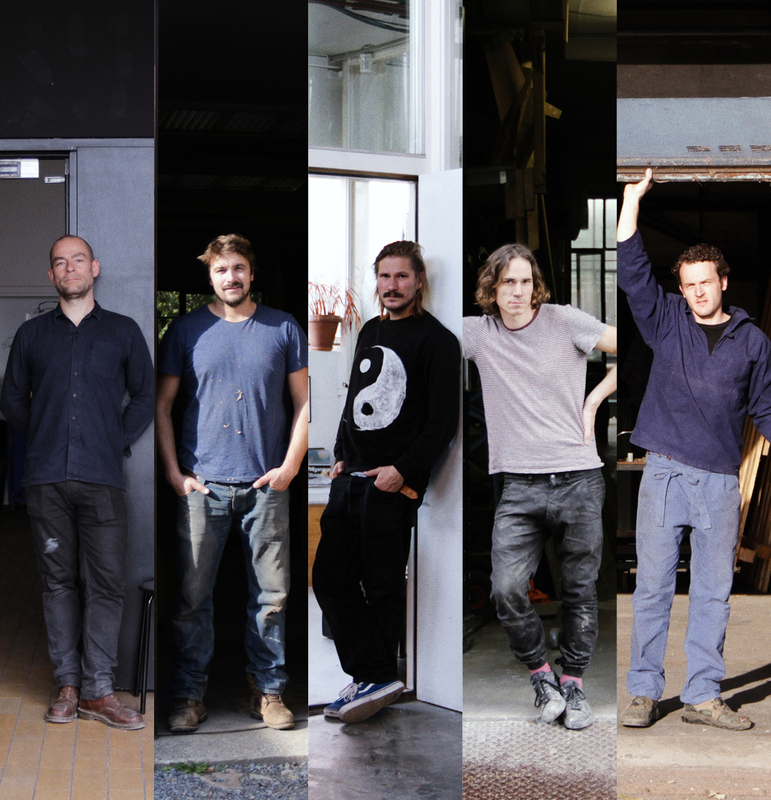 At Spazio Nobile you can look into the group show of our Season VII, Die Werkstatt, with Damien Gernay, Kaspar Hamacher, Jonas Loellmann, Valentin Loellmann, Fabian von Spreckelsen. 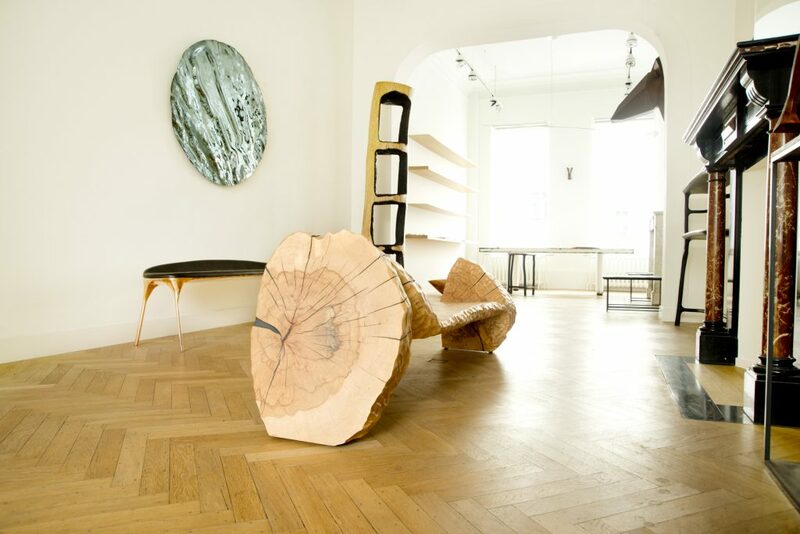 Sculptural Furniture Design & Photography. Find here the catalogue. Click here for the full press release in FR or EN. Prices are on request. During Art Brussels, the gallery remains open from Wednesday 18 to Saturday 21 April from 11-6 pm. Gallery Night on Wednesday until 9 pm.